Arduino, open source and curiosity: a 14-year-old’s journey « Adafruit Industries – Makers, hackers, artists, designers and engineers! Arduino, open source and curiosity: a 14-year-old’s journey @ Electronics News. 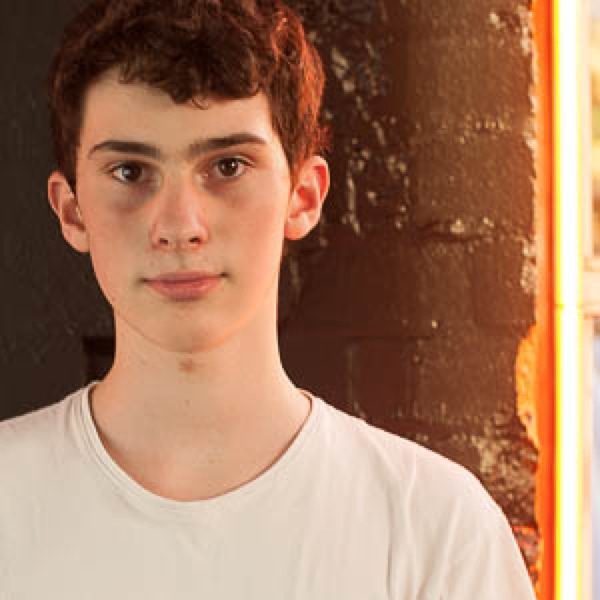 FOURTEEN year old Aidan Temple will be presenting a Master Class on the Arduino at the Powerhouse Museum on 6 June 2013, as part of the Vivid Sydney Ideas program. The “Master Class in Reverse” program, according to Lily Katakouzinos, the manager of contemporary programs at the Sydney Powerhouse Museum, acknowledges a paradigm change in the way knowledge about technology is disseminated today. Young people today are more adaptable to technology, and the Internet has enabled interested and motivated self-learners to boost their knowledge outside of the traditional school-based educational framework.